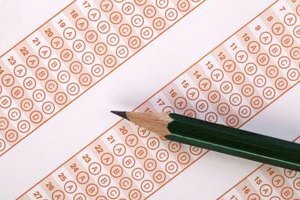 You can loosely predict your GRE score based on past performance on standardized tests. 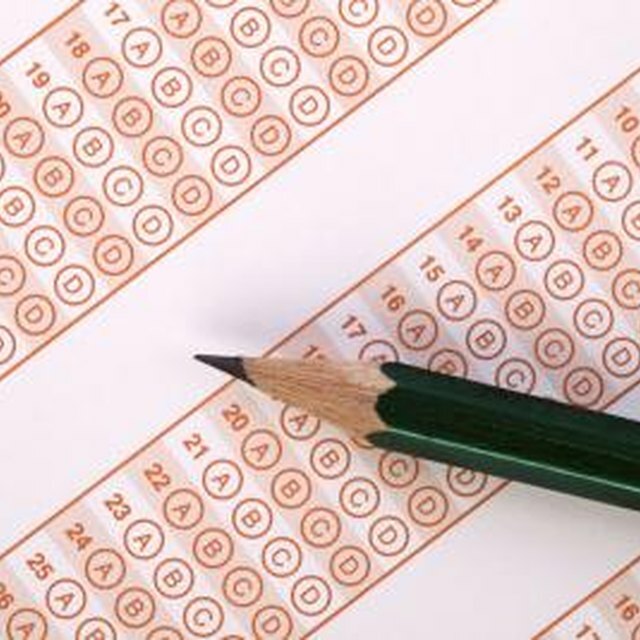 The ACT is a college entrance exam and has no official concordance with the GRE, a graduate school entrance exam. It is, however, possible to predict your performance on the GRE based loosely on your past performance on the ACT using an ACT-SAT concordance chart. However, it should be noted that this prediction is in no way definitive, and you can reasonably expect to differ substantially upon writing the actual GRE. Compare your ACT score to the projected equivalent SAT score using a concordance chart. Your ACT Composite score (verbal and math) is comparable to the SAT Critical Reading and Math combined scores. Your ACT English/Writing score is comparable to the SAT Writing score. 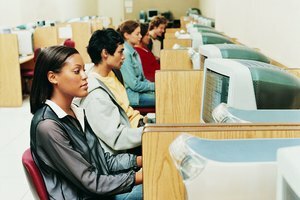 Identify the percentile of your projected equivalent SAT scores. Locate a definitive table of GRE percentiles and the test scores they encompass. Using the percentile you calculated from your projected SAT score based on ACT performance, you can identify the range of scores you can expect you receive on the GRE. Remember that the GRE is a very different test from both the ACT and the SAT. 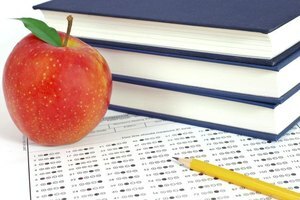 The GRE assumes a body of knowledge that you acquired during college, whereas the ACT and SAT test skills and knowledge you acquired in high school. Preparing for the GRE is essential, as the question types are very different and can take some getting used to. Clairenstein, Goody. "How to Calculate GRE Scores From ACTs." Synonym, https://classroom.synonym.com/calculate-gre-scores-acts-8261796.html. Accessed 21 April 2019.